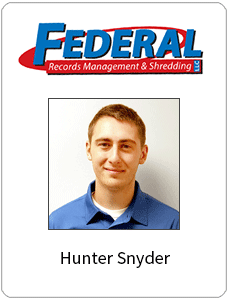 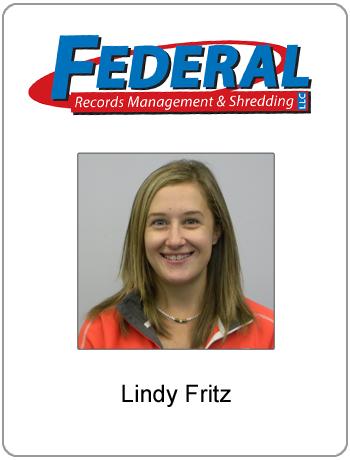 At Federal Records Management & Shredding in Fort Wayne, we not only work hard to build and maintain your trust but we also work hard to make the records management and shredding aspect of your business an easy and hassle-free task. 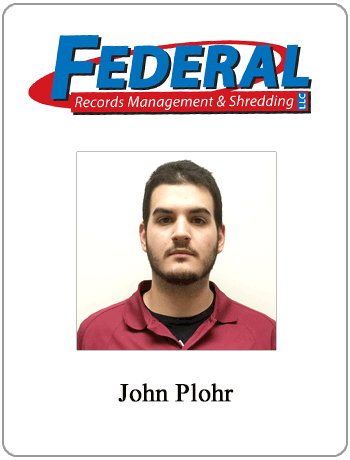 When you contact our company, you are communicating with a team member who is not only local but who cares about your time, because the success of your company within our community is important to us. 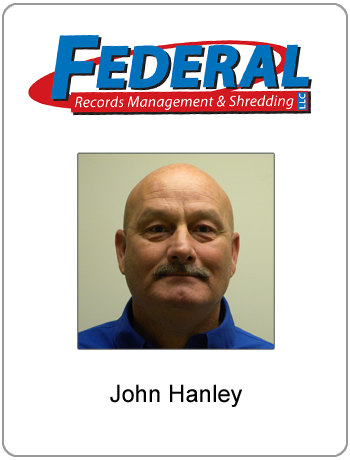 In order to keep your documents secure, only allow Federal Records Management & Shredding employees pictured below to pick up your documents.